17 Bitter gourd benefits that will make it look a little less bitter! Ever wondered what can be the benefits and disadvantages of this bitter vegetable that comes to market every summer? Well, then you don’t need to look very far away, in this post there are 17 Bitter gourd benefits that will make you want to eat this green vegetable. 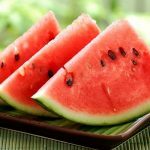 In addition, there are 11 disadvantages as well, which will make people with sweet tooth, want to give up this bitter vegetable. One of the most popular vegetables in the market, bitter gourd is also known as bitter melon, bitter squash, and Balsam pear. 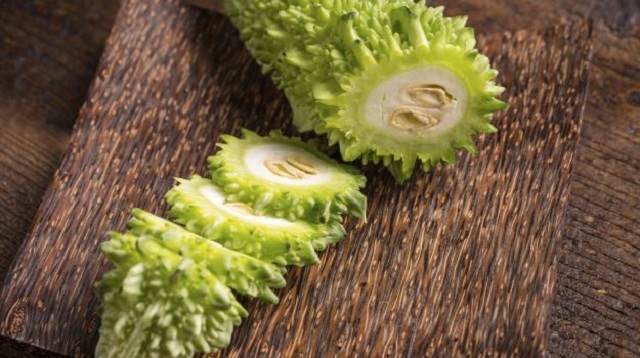 Its roots were first born in India and by the end of the 14th century; China had tasted its bitter juices, too. Today, however, it is widely known in Asia, Africa and in the Caribbean lands for its bitter yet nutritious nature . Shape and levels of the bitterness of this vine differ from country to country. I have been singing praises of this bitter vegetables since the starting of this post, but what exactly are these bitter gourd benefits and disadvantages, let’s find out! Did you know that the food that you have been considering a vegetable until now is a fruit instead? The best time to eat it is when the fruit has started turning yellow from green. The fruit resembles a cucumber or a green bell pepper, at this point, but very much bitter. In addition, the skin of the fruit turns completely edible too, however most people like to eat it after peeling the skin. However bitter it might be, it has medicinal properties and that it important. Aren’t medicines always bitter, anyways? Bitter gourd contains less amount of sodium but so is cholesterol. This fruit makes an amazing source of Vitamin B6, Riboflavin, Thiamin, Iron, Phosphorus, Pantothenic Acid. Along with these nutrients, it has good amount of dietary fibers as well. Vitamin C, Vitamin A, Potassium, Folate, Magnesium, Manganese, and Zinc are few other nutrients found in this bitter fruit. There are a lot of bitter gourd benefits as well as disadvantages, and we will be discussing all of them in this article. Not only bitter gourd’s but bitter gourd juice benefits are also numerous. It provides only 17 calories per 100g and is rich in phytonutrients like dietary fibers, minerals, vitamins, and anti-oxidants. They contain insulin (phytonutrient, polypeptide-P) which is known to lower blood sugar levels. Bitter gourd is a good source of Niacin (vitamin B-3), Pantothenic acid (vit.B-5), Pyridoxine (vit.B-6) and minerals such as iron, zinc, potassium, manganese, and magnesium. They also contain vitamin-C (100g of raw pod provides about 140% of RDI). Vitamin-C, one of the powerful natural antioxidant, helps body scavenge deleterious free radicals, one of the reasons for cancer development. Fresh pods are an excellent source of folates; contains about 72 mcg/100g (Provides 18% of RDA). It also contains health-benefiting flavonoids such as beta-carotene, alpha-carotene, lutein, and zeaxanthins. It also contains the good amount of vitamin A. So, now that we know the amazing nutrition present in a Bitter gourd, let’s know how these benefits improve our health and prove advantageous. Bitter help in maintaining blood sugar levels and are highly recommended for the type 2 diabetes patients  . This is one of the most amazing Bitter gourd benefits. It is anti-inflammatory and also helps in lowering the bad cholesterol levels in the body. This is one of the many advantages of bitter gourd. Bitter gourd benefits for skin are plenty! It is helpful for glowing skin and lustrous hair as well as protects the skin from the harmful UV rays. Another benefit of bitter gourd is for the liver. It cures hangovers after there is too much amount of alcohol in your system after a crazy night at a party. 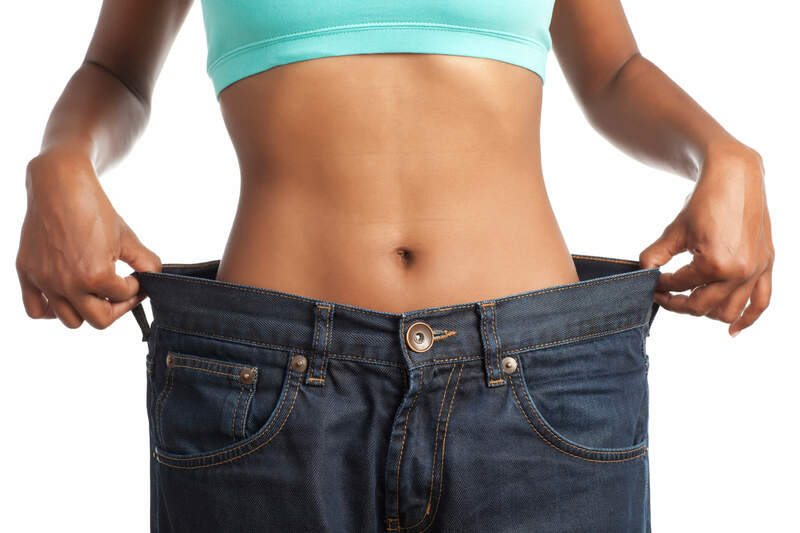 Bitter gourd benefits weight loss, it helps to decrease obesity . Another bitter gourd advantage is that it helps to maintain the health of bladder. Bitter gourd fights against viruses and bacteria and strengthens your immune system. This is one of the most amazing benefits of bitter gourd. Bitter gourd is rich in vitamin A, which is very beneficial for your eyes. Black pepper benefits also include various benefits for eyes. One of the Benefits of Bitter Gourd is that it reduces stress levels due to the presence of anti-bilious and sedative properties. 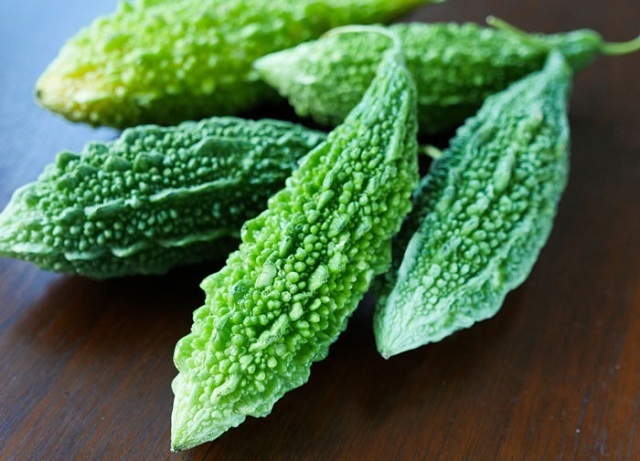 Improve your respiratory problems by including Bitter Gourd in your diet. Benefits of Bitter Gourd include noticeable relief in a cough, cold, and asthma. One of the many Benefits of Bitter Gourd is that it acts as a natural energy booster. 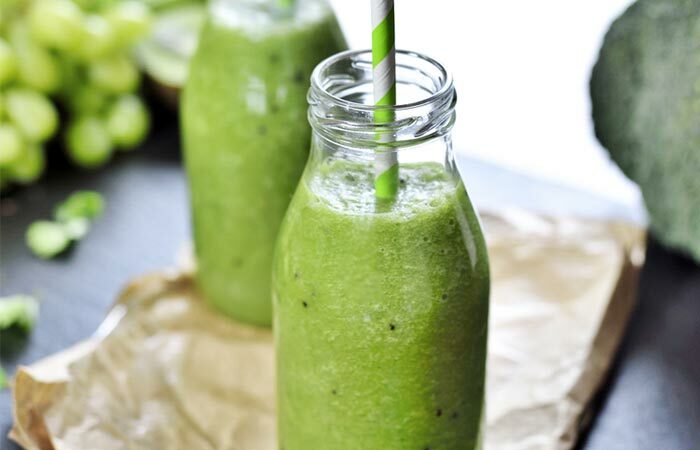 Drink the juice of Bitter Gourd daily to keep energy levels to maximum. 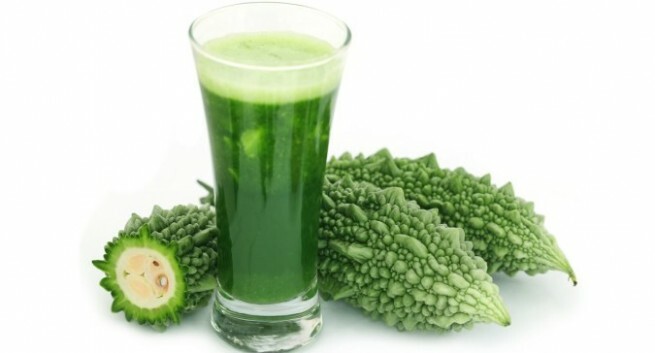 Avail the Benefits of Bitter Gourd by drinking a glass of its juice daily, which helps to improve the health of the liver. Bitter Gourd is an effective natural remedy for treating Cholera. 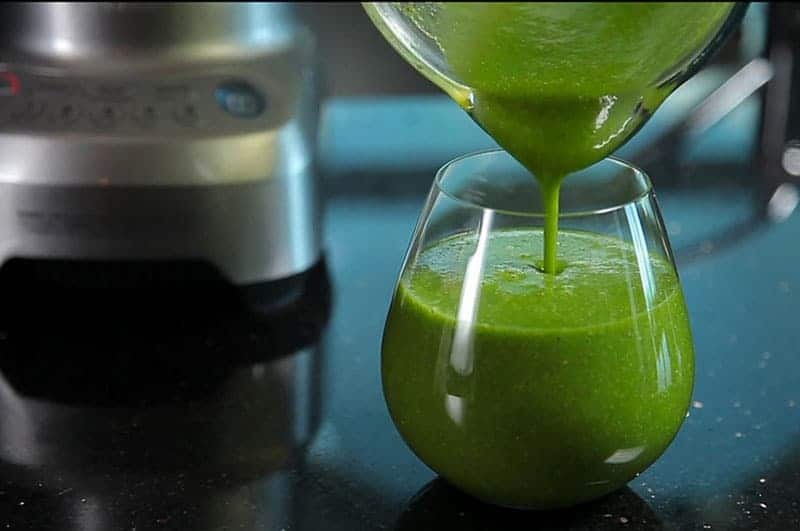 Consume 2 spoons of Bitter Gourd juice along with 2 spoons of Lemon and White Onion juice for an effective treatment. Bitter Gourd contains dietary fibers, which makes it very good for the stomach. Benefits of Bitter Gourd include treatment of blood disorders like boils, itching, psoriasis, ringworm and other fungal diseases. It also prevents aging. One of the key Benefits of Bitter Gourd is that it contains antioxidant and antimicrobial properties, which purify the blood and improves the circulation of blood. Bitter gourd helps to solve hair problems too. Mix the juice of Bitter Gourd with cumin seeds and apply this hair pack in your hair to get rid of dandruff. Combining bitter gourds with standard drugs can reduce blood sugar levels steeply. It may possibly result in dangerously low blood sugar levels, which lead to death as well . This is one of the major disadvantages of bitter gourd. Intake of bitter gourds for extended periods to control diabetes might induce liver inflammation. This is probably one of the biggest disadvantages of bitter gourd. Excessive intake of bitter gourd can turn out to be a horror for pregnant women. The Same horror is with papaya seeds for pregnancy. Papaya seeds for abortion are the safest way though. Another bitter gourd disadvantage is that after its consumption, the heartbeat of that person might become irregular. Seeds of the bitter gourd are very harmful to the children. So think twice while feeding bitter gourd to the kids. Hypoglycemic coma is a state of coma, which is caused due to extreme doses of injected insulin, which is seen with the intake of bitter gourds. If you are suffering from Glucose-6-Phosphate Dehydrogenase (G6PD) Deficiency and you consume bitter gourd, it will result in a headache, fever, stomach pain, and coma in certain people. This is another one of the bitter gourd disadvantages. Consuming too much amount of Bitter Gourd can cause Stomach disorders such as Diarrhea and abdominal pain. This being another disadvantage of excessive consumption of bitter gourd. Eating Bitter Gourd too much can cause miscarriages but if you are looking for safest natural miscarriage methods then try Papaya seeds for abortion. A bitter gourd disadvantage for pregnant women is that when Bitter Gourd is eaten in high quantities then it can stimulate the uterus leading to early deliveries of the child. Papaya seeds can prove to be quite harmful to pregnant women too. Bitter Gourd disadvantage for infants and children is that it is harmful to little children, therefore, mothers who are breastfeeding should not consume bitter gourd. Select bitter gourds that are unripe and fir, as the ripened ones are extremely very bitter. Young and immature bitter gourds can be used for cooking due to their bright green skin, white flesh and small and tender seeds. Wash the bitter melons in running cold water. Dry them gently on paper towels and place them in a perforated plastic or paper bag. When stored in the crisper drawer of the refrigerator at 50F, bitter gourds last for 3-5 days longer. Storing bitter gourds at room temperature or with other fruits and vegetables can increase the speed of the ripening process, making them bitter. 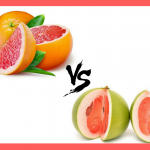 Next article Pomelo vs Grapefruit- Which is Healthy?